All popular chart types available. 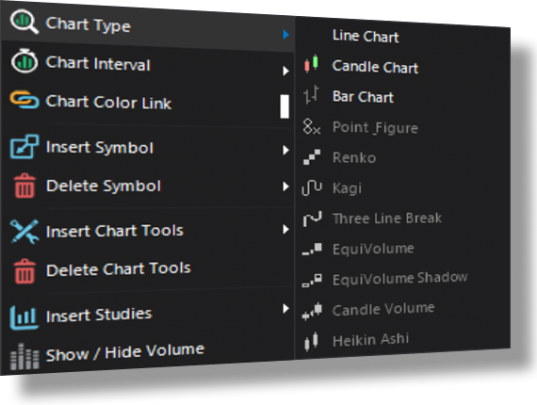 Build line, bar, candlestick, point & figure and many other popular charts. A line chart is the most basic and simplest type of chart that is used in technical analysis. 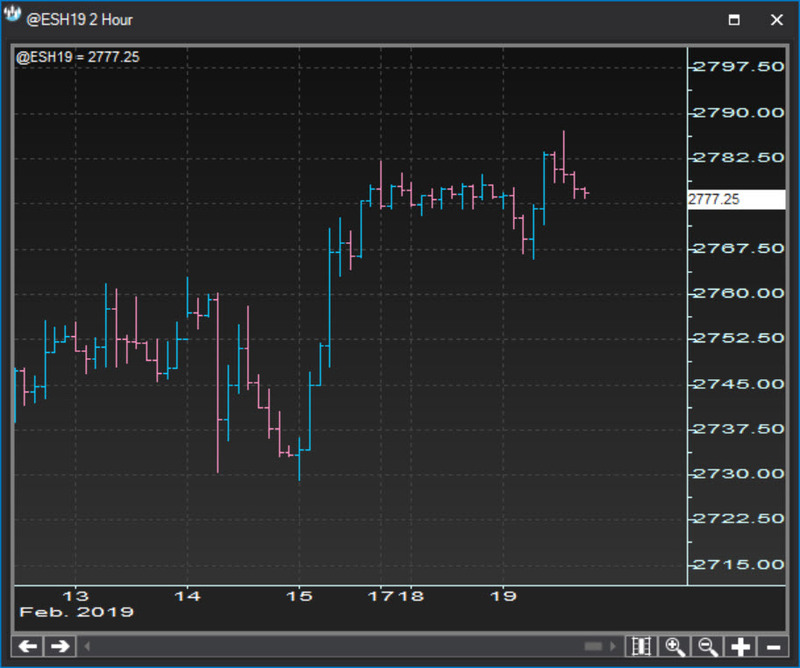 The line chart is also called a close-only chart as it plots the closing price of the underlying security, with a line connecting the dots formed by the close prices of each successive period (tick, second, minute, hour, day, etc). One of the basic tools of technical analysis is the bar chart, where the open, close, high, and low prices of stocks or other financial instruments are embedded in bars which are plotted as a series of prices over a specific time period. 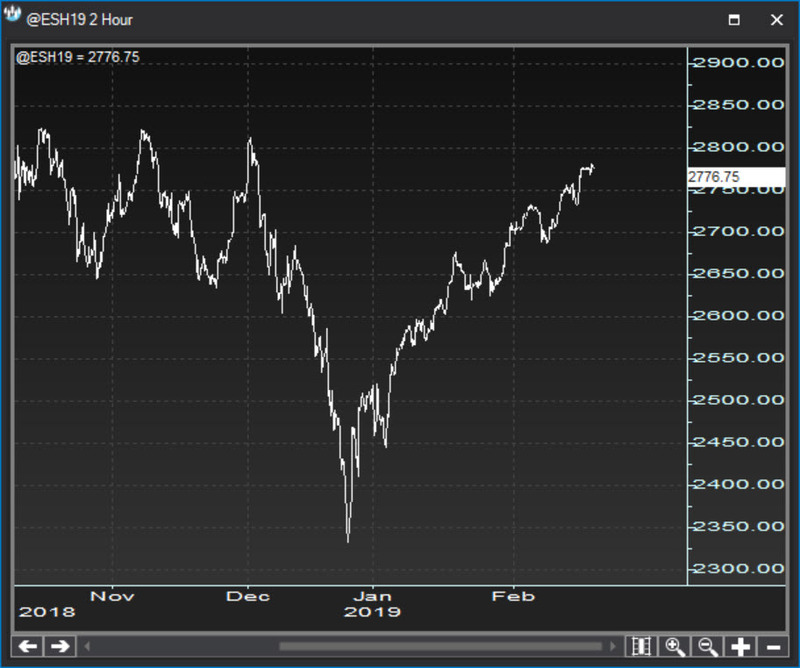 Bar charts are often referred to as OHLC charts (open-high-low-close charts). The Japanese began using technical analysis to trade rice in the 17th century. 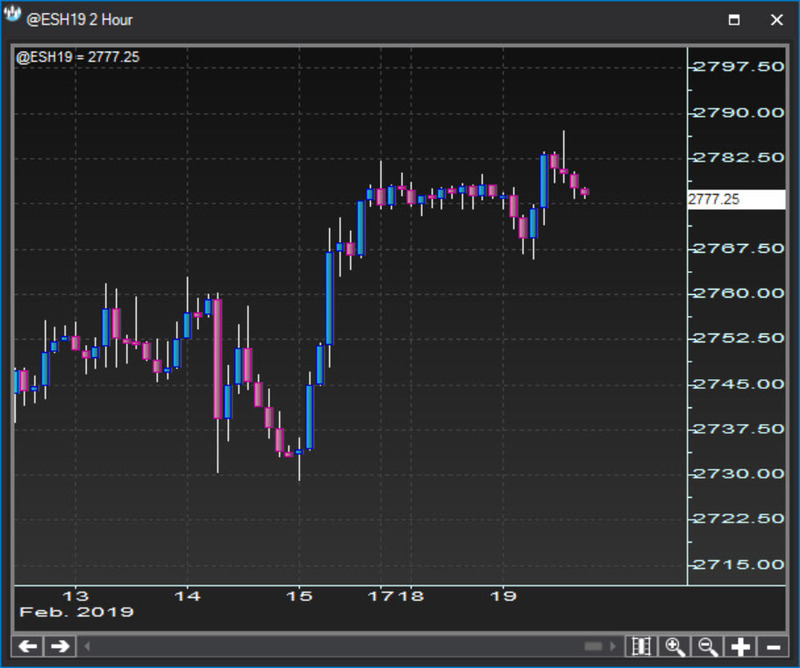 In order to create a candlestick chart, you must have a data set that contains open, high, low and close values for each time period you want to display. The hollow or filled portion of the candlestick is called “the body” (also referred to as “the real body”). The long thin lines above and below the body represent the high/low range and are called “shadows” (also referred to as “wicks” and “tails”).